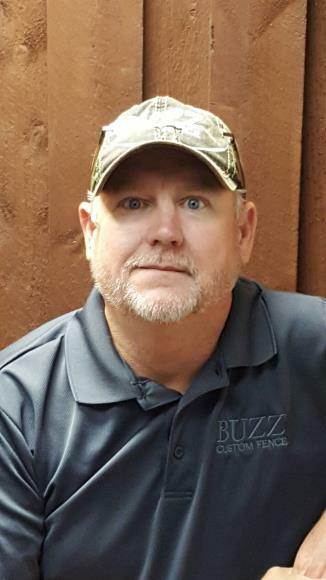 BUZZ FENCE, TRUE ARTISANS THEIR CRAFT! What a perfect high quality fence completed in one day with zero issues!! have existing pipe and cable want to add no climb/additional 150ft of new fence.